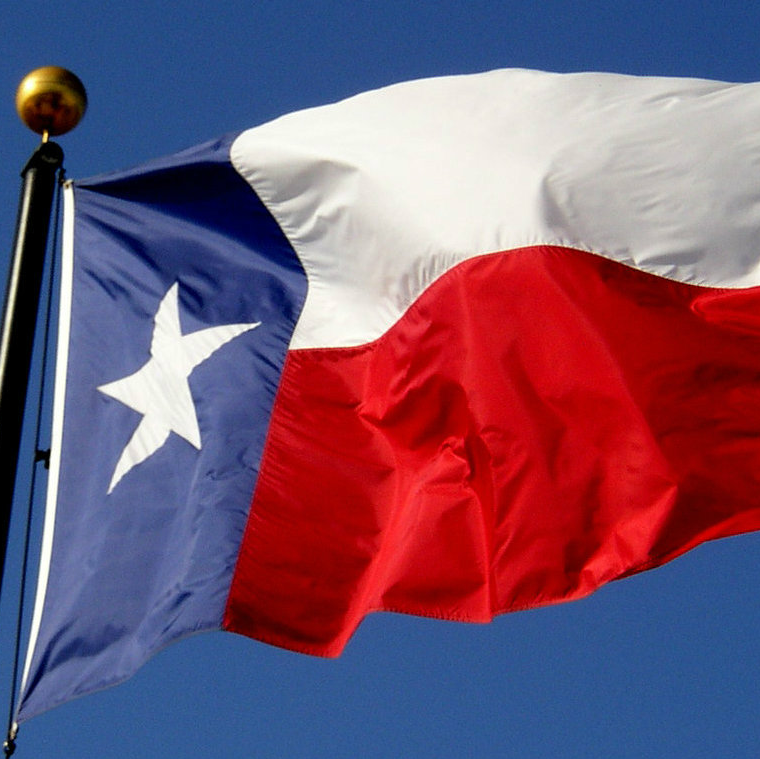 Totally legit state flag ranking shows Texas is second best in U.S.
We might normally ignore rankings with little to no data to support them, but a recent roundup stroked our egos — and tickled our funny bones — a little bit. 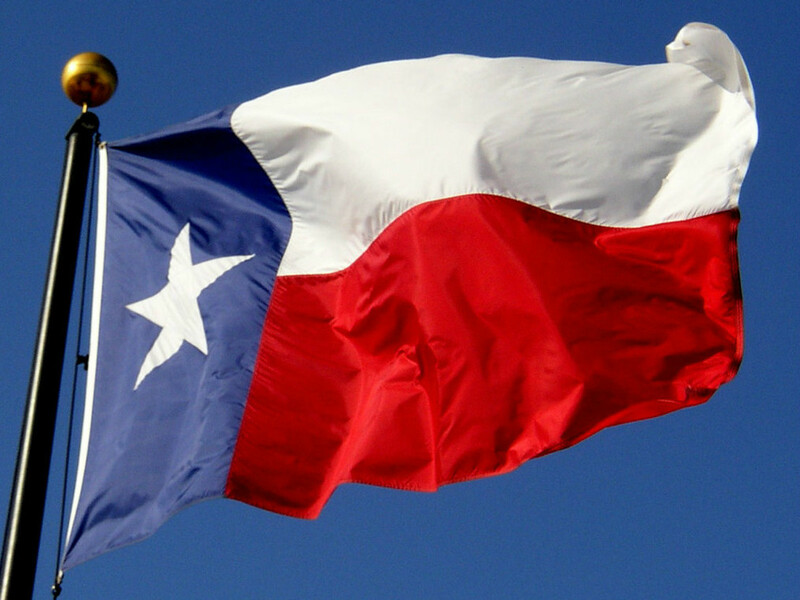 Supercompressor has ranked America’s state flags, and Texas nabbed the No. 2 spot. Texas landed at No. 2 for being “loud and obnoxious” and for stealing its concept from somewhere else. That somewhere else happens to be the U.S. flag, but isn’t imitation the sincerest form of flattery? So basically they are saying the Texas flag is also the most patriotic. Yup. Other states in the top 10 include Colorado, for its flag’s striking resemblance to the Chicago Cubs logo; Alaska, for paying tribute to the Big Dipper; and Ohio, whose flag may or may not have “a really possessed cardinal” that’s been outfitted in America gear.